The historic Village of Sautee invites you to visit our centuries old gathering place. Cradled in the arms of the oldest mountains in the world, the Village has beckoned people for eons. It is a place where a friendly smile and warm welcome greet friends and visitors alike, a place that celebrates its vast and storied history, within a vibrant contemporary arts community, a place to escape the hectic pace of the big city. 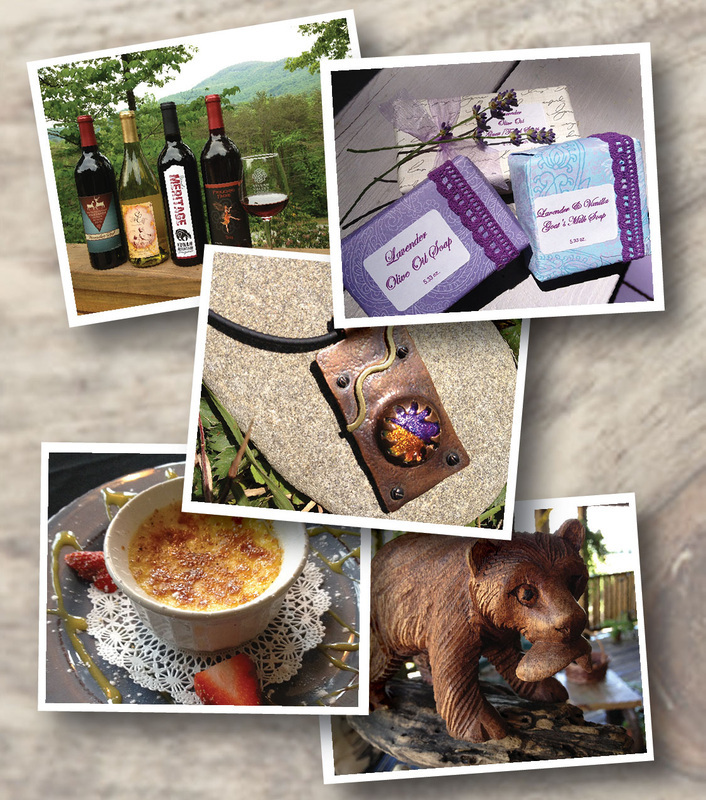 Sautee offers some of the best shopping, lodging, wine tasting and cuisine you’ll find. If you are looking for outdoor adventure, you’ll find that too in the form of hiking trails, fly fishing, horseback riding, zip-lining and other outdoor activities that may be enjoyed year around. Explore our village online, and then visit Sautee and discover our uniquely welcoming Georgia experience. We look forward to meeting you!